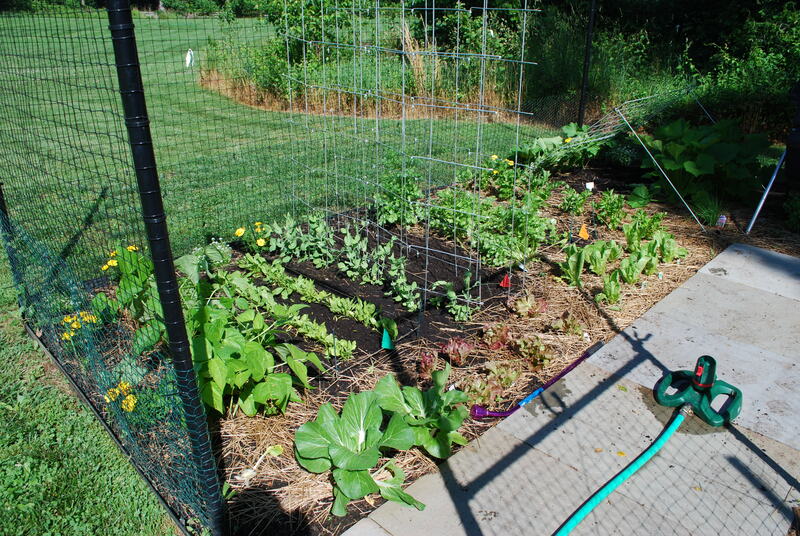 Grow your own organic meals right in your own back yard! 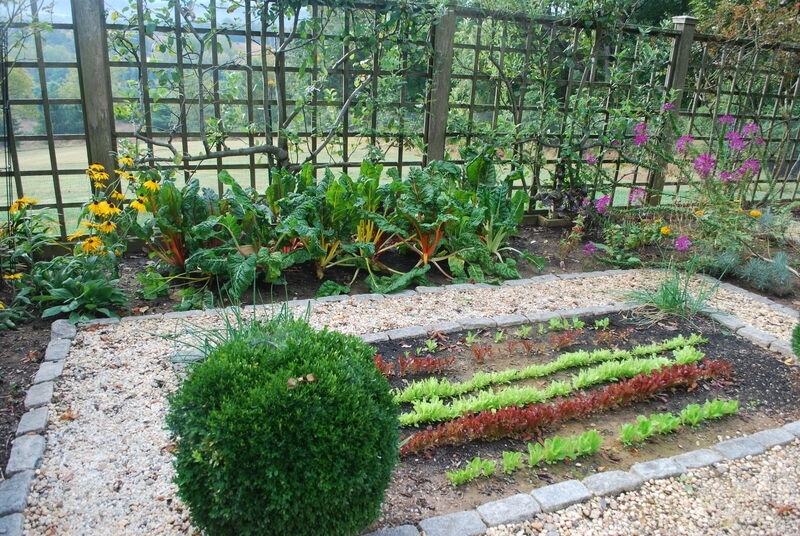 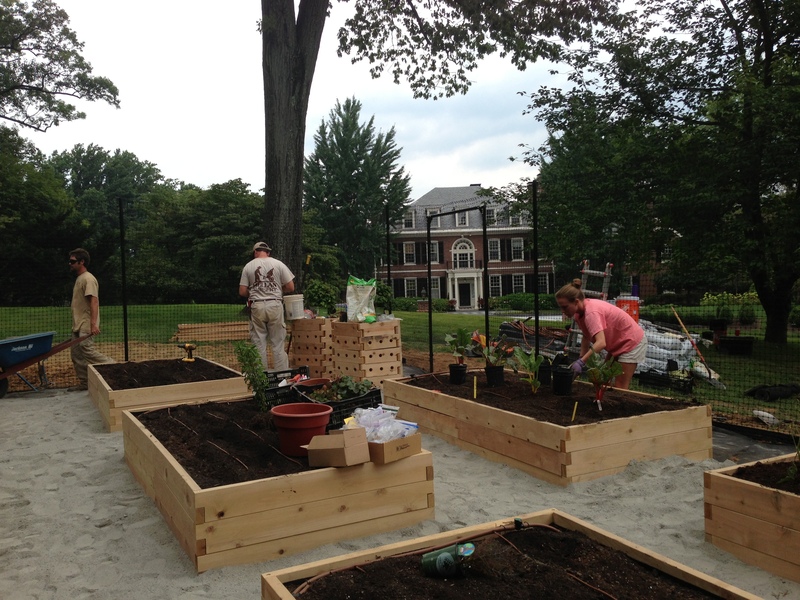 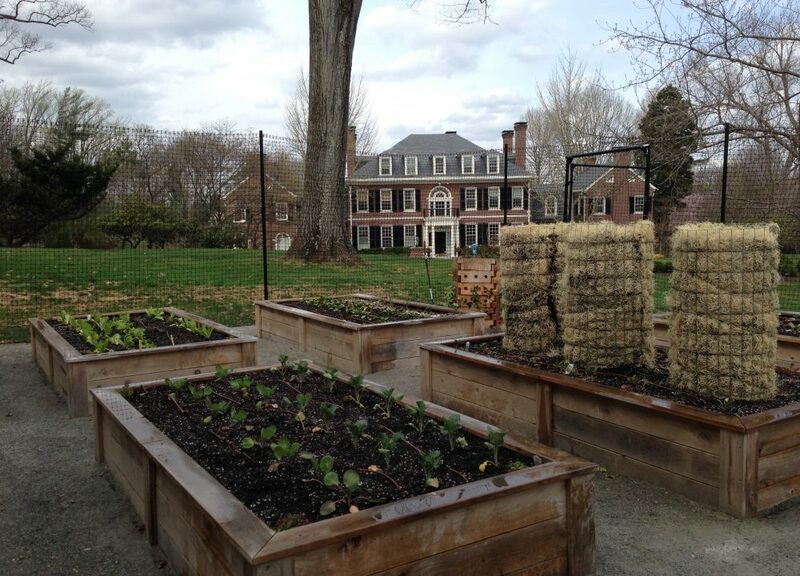 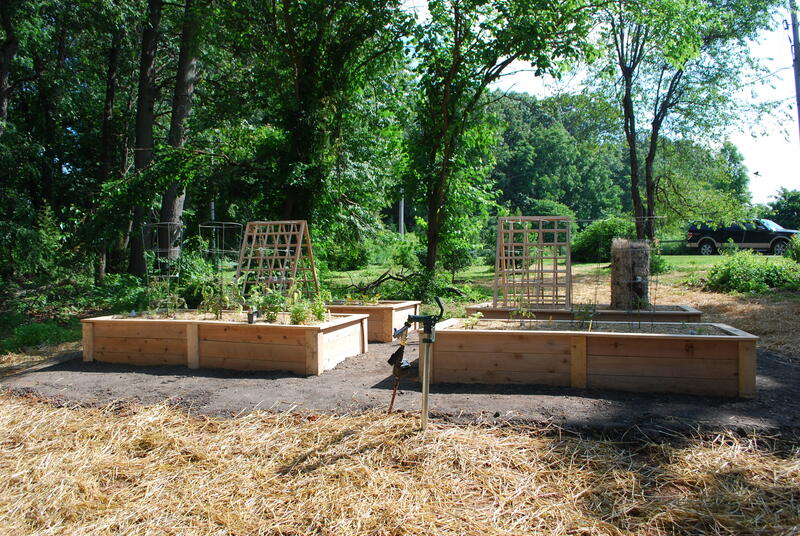 We offer Kitchen Garden Planning & Installation and Edible Garden Services. 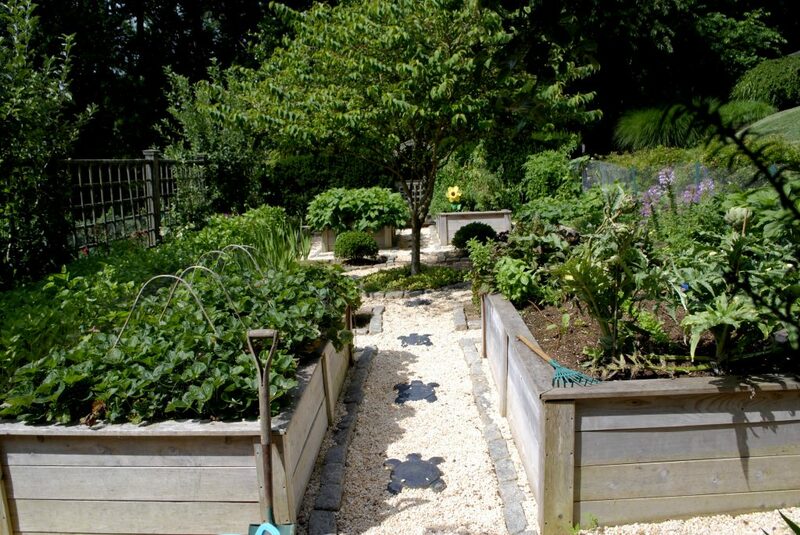 Whether you want a whole new garden or just a start on your patio with a few tomatoes in pots and an aromatic herb garden, we can get you cooking! 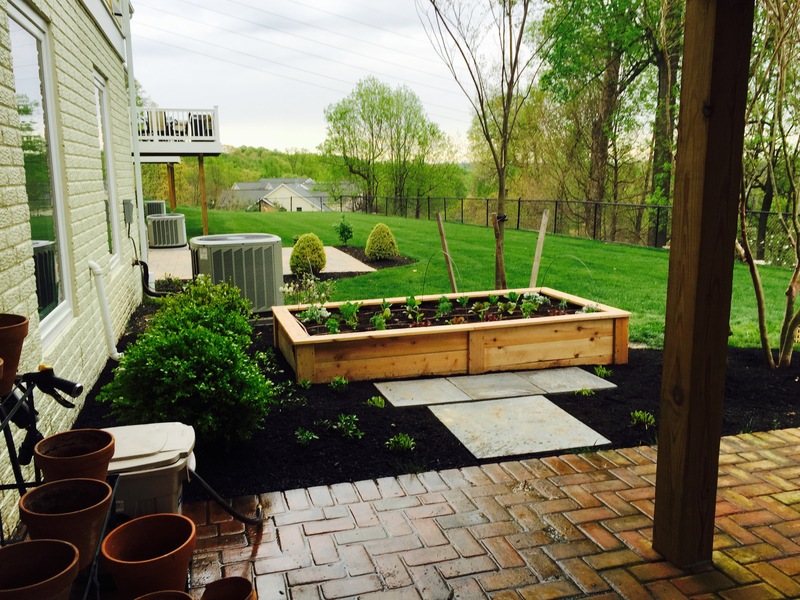 Did you know you can even grow colorful flowers in the same pot as your veggies for double duty on the deck? 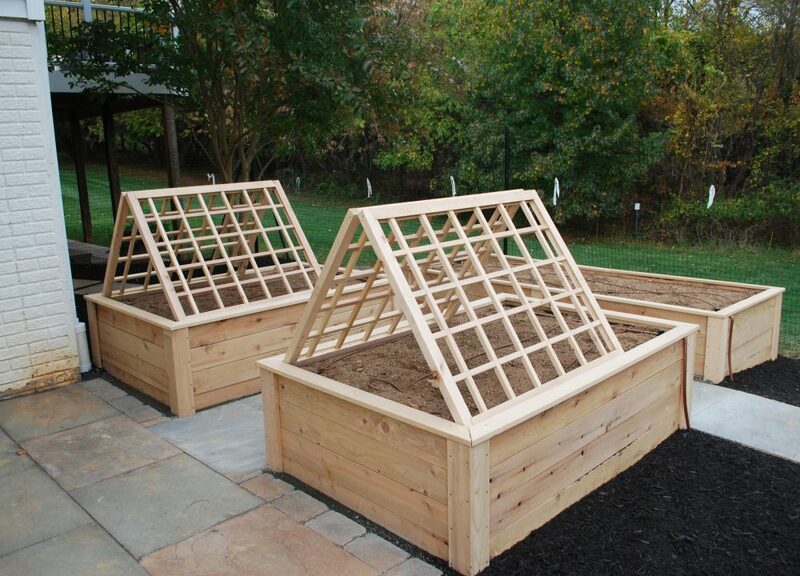 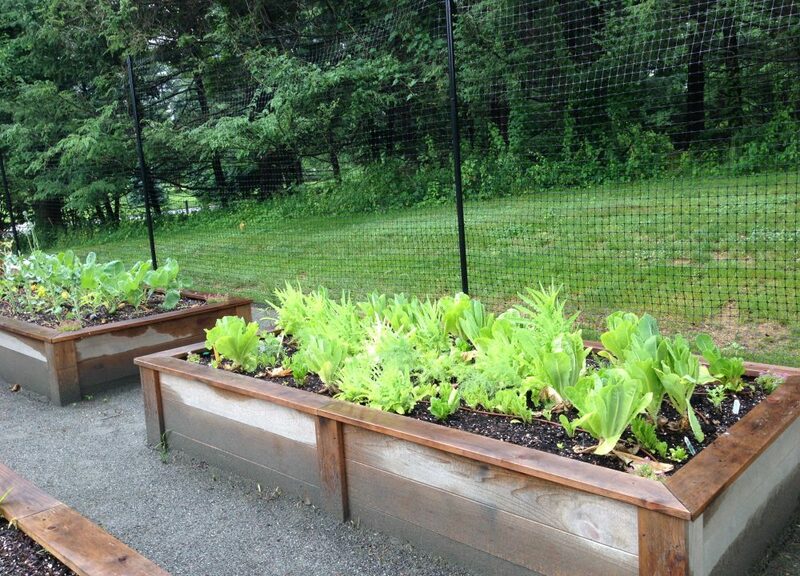 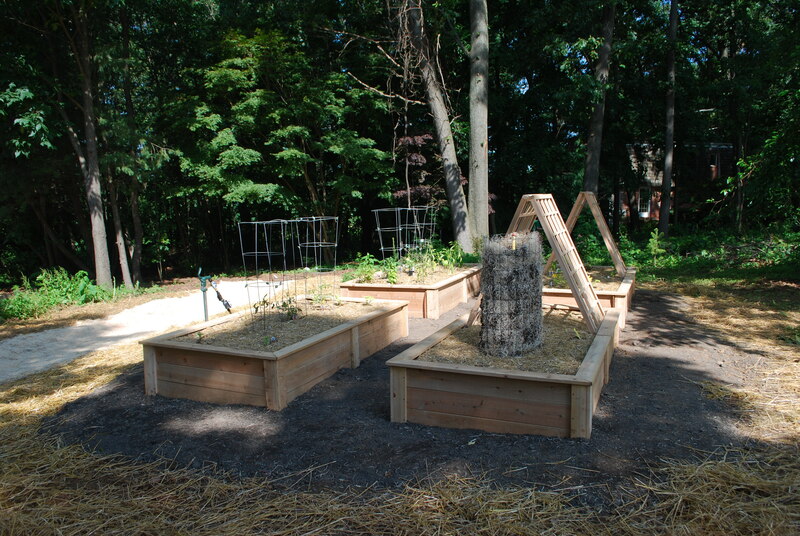 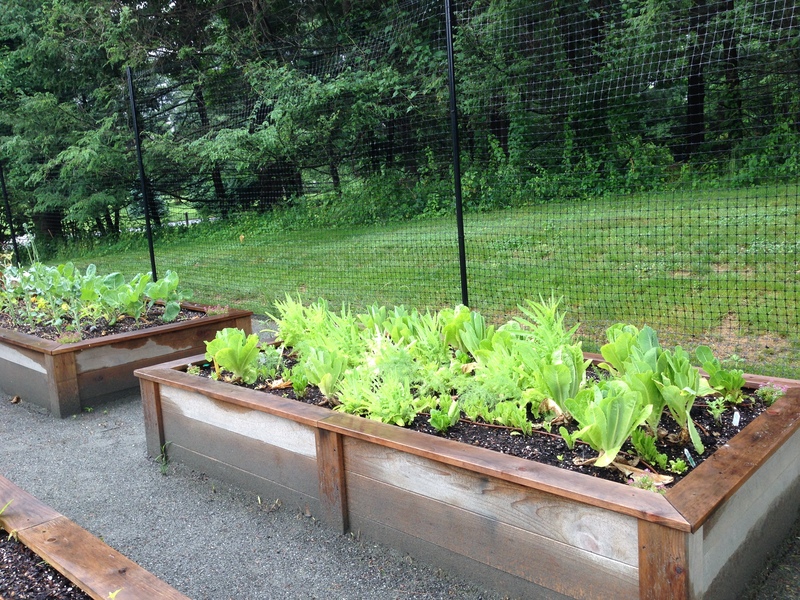 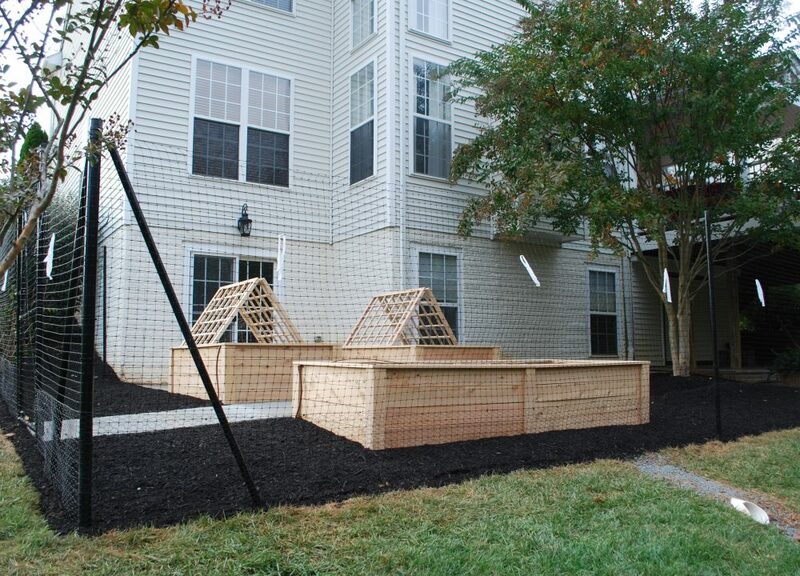 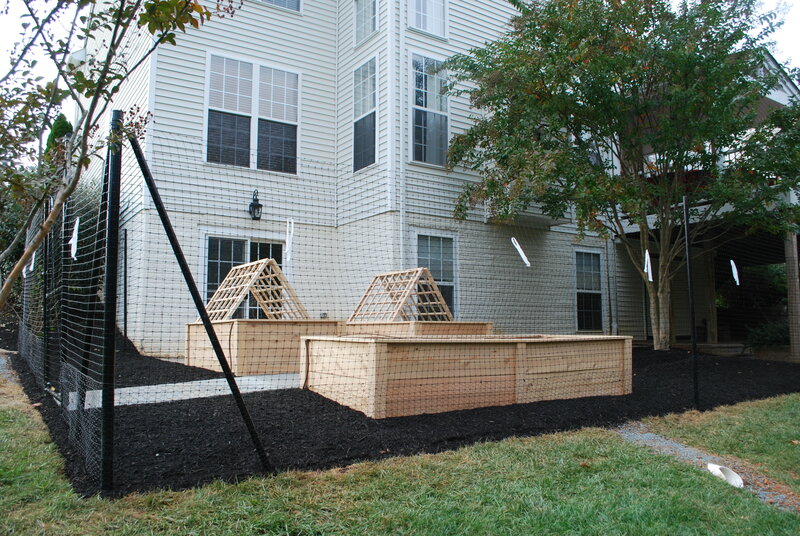 We offer customized plans, and installation and maintenance to assist you in growing what you love to eat! 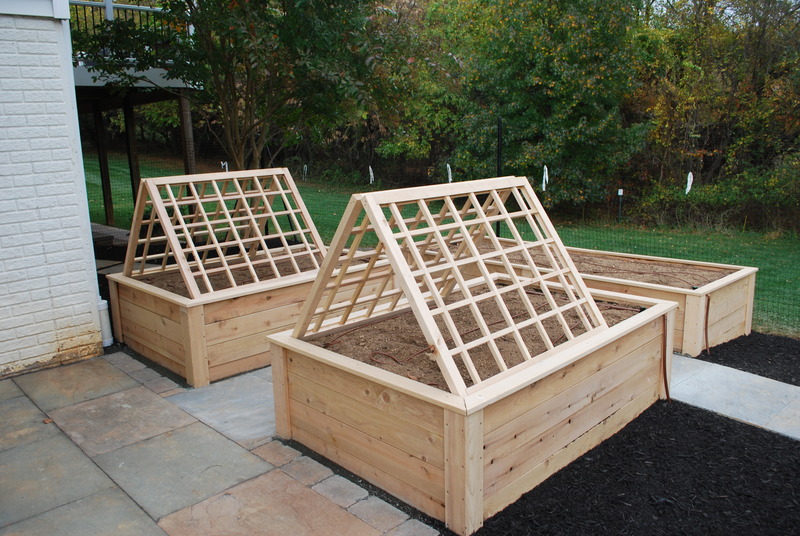 Veggies, herbs and flowers can be planted in containers, raised beds or existing gardens–you choose what best fits your lifestyle and garden.